Arria.Live – Live audio made simple. Perfect for volunteers, yet powerful enough for experts. An entirely new approach to live audio production. 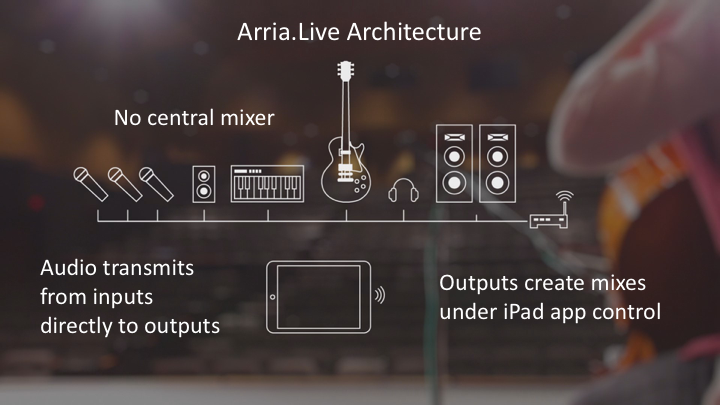 Arria.Live technology provides all of the functionality needed for live audio production, but does it in a new way that is completely scalable and far easier to use. Why make such a radical change? The complex central mixer that has always been at the heart of live audio is actually preventing audio production from moving into the modern digital era. 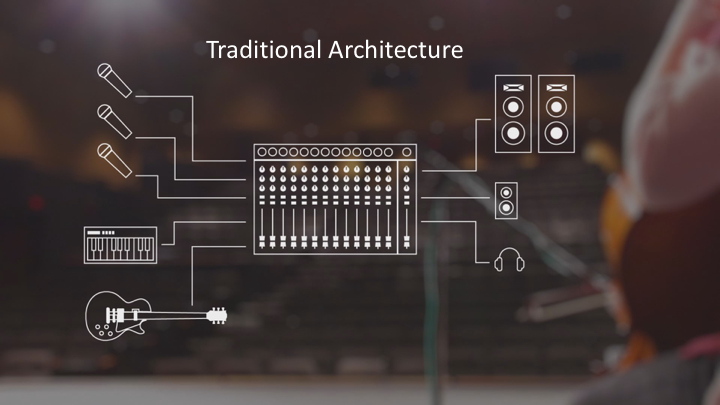 Communications and computing both abandoned the “intelligence only in the center” architecture long ago, and now it’s time for live audio to do the same. 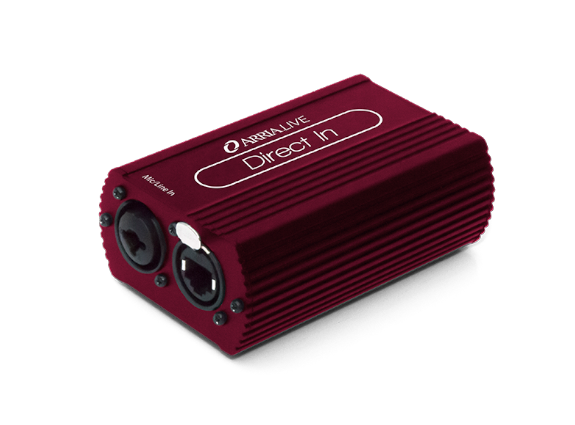 Scalability– Configure any size system you need, with up to 32 inputs delivered into 32 separate mixes feeding any number of speakers or personal monitors. You can start small, and grow, seamlessly, as your needs expand. Ease of use– Even with all of this scalability and flexibility, signal routing is completely automatic. Operators never have to deal with complex routing matrices or bus configuration. And, the control app eliminates clutter by only presenting controls for the devices that are connected. So what does an Arria.Live system look like? In the place of an old-fashioned centralized mixer, there are easy-to-use input and output modules that connect over a standard Ethernet network, and an app for your iPad. 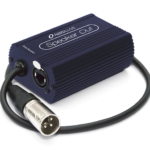 Input modules work with any type of signal source including wired and wireless mic rophones, instruments and sources of track. 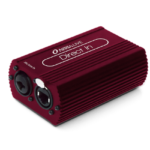 While we are illustrating these as individual boxes, they can also be made available in higher integration formats, including being integrated directly into individual microphones and instruments. 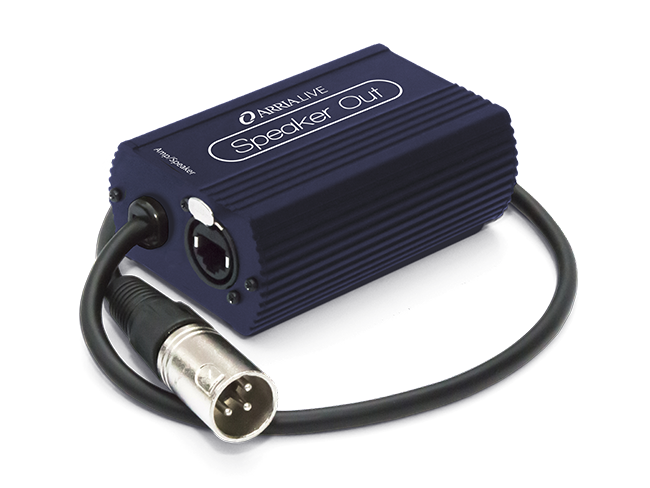 Output modules are either integrated inside of or connect directly to powered speakers, amp channels, or recording equipment. Because all of the input signals flow directly to the output modules, this is where the actual mixing takes place. 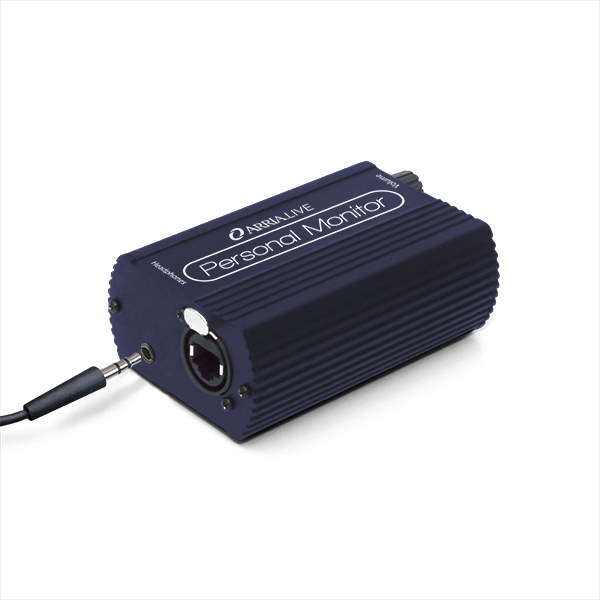 Personal monitor mixing is done with a version of output module that delivers a customized monitor mix to an onboard headphone jack. 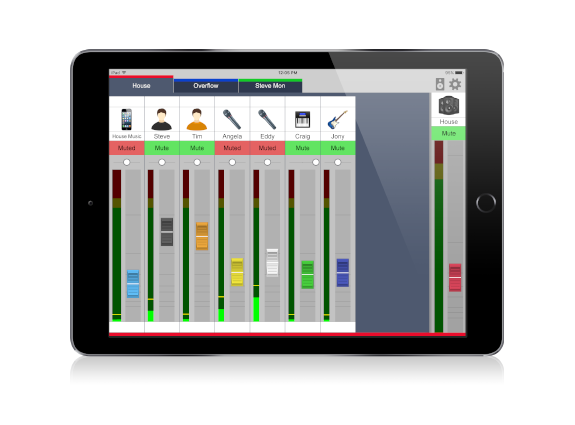 An intuitive smart phone app allows performers to dial in their own mix settings, with access to all 32 input channels. A great way to get started is with an 8-input, 4-output base unit. This sleek and surprisingly inexpensive package incorporates a built-in WiFi router, a POE-network switch, 8 input modules and 4 output modules. While it can handle the needs of a small event all by itself, it also makes it easy to expand your system to whatever size you need. The rear panel includes 5 POE-enabled network ports with EtherCon style connectors. You can use these ports for additional input or output modules, or add additional switches to create as many network ports as needed. Our 8 X 4 base unit will be available by early Fall 2019. 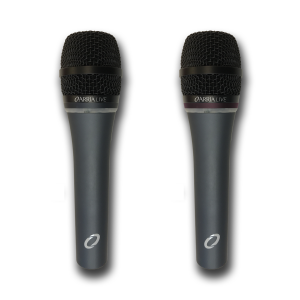 To make things even simpler and to eliminate analog cabling, we’ve made it possible for audio manufacturers to create professional-quality handheld microphones that connect directly to the network. Products incorporating Arria.Live technology connect to any convenient port on a standard Ethernet network. As you plug components into the network, their controls pop onto the iPad control app, ready for immediate use. Arria.Live systems are being used regularly by a number of schools, churches and community centers. Read about what they have to say. Need stage quality network cables that are soft and lay flat just like a mic cable? Consider our FlexSoft cables. Arria.Live enabled systems are coming soon from a trusted audio brand.